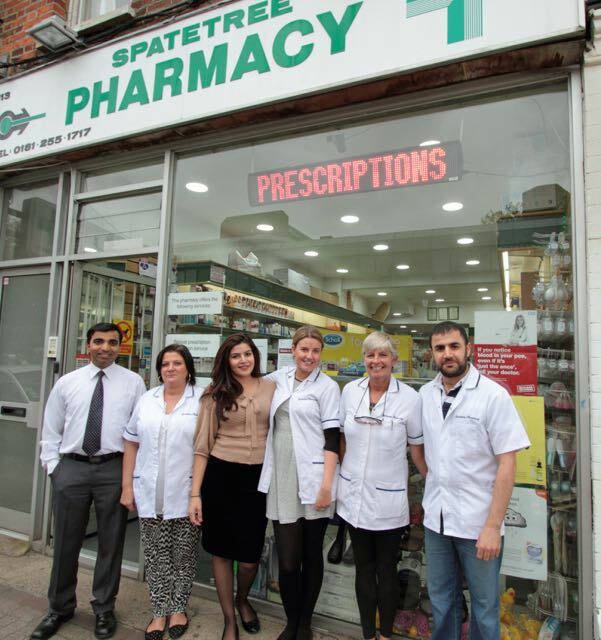 Sheen has five pharmacies but without doubt the busiest by far is Spatetree. Its location on Sheen Lane close to the village’s main Health Centre in the library complex is clearly a major factor. However the services it offers, such as the collection of repeat prescriptions from local doctors’ practices as far afield as Barnes, and a free delivery service of medicines to the homes of customers not able to get to the pharmacy, is another reason why Spatetree is always busy. “We are prepared to deliver as far as Putney when people are sick or housebound,” says manager Bawan Merany. It’s this enterprising attitude which has led to the creation of a surprising volume of work, with the pharmacy dispensing over 14,000 items a month. “Prescriptions are the major part of our business. We also look after patients in local care homes who have regular prescriptions making up at least 160 weekly dosette boxes for elderly people which ensure they receive the correct medication at the right time,” added Mr Merany. The premises have been a pharmacy since 1988 and, as is the case for many others, storage of the thousands of medicines now available on the market is a problem. But this area of the business is now so well organised that if a prescription is out of stock fresh supplies can be obtained within 24 hours – even on the same day if the prescription is brought in before 12 noon. “We have good relations with the other local pharmacies and can also borrow from their stock as well if needed,” added Mr Merany. 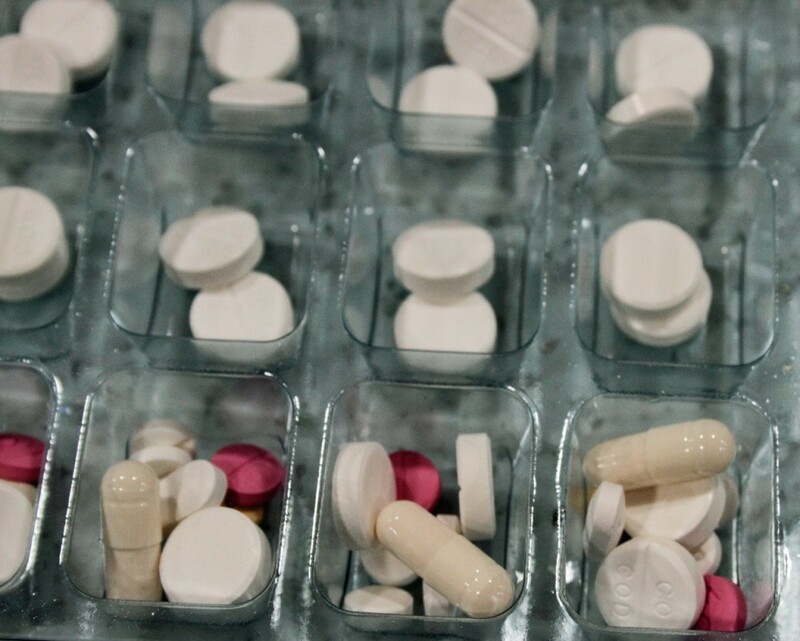 However, items Spatetree is unlikely to run out of are the most commonly prescribed medicines, like antibiotics, painkillers, blood pressure tablets, diabetic treatments, and so on. Increasing pressure on the National Health Service, largely from the country’s ageing population, has led to the government urging people with minor ailments to consult their local pharmacist rather than bother their GP. This is a practice that Mr Merany and his fellow pharmacists at Spatetree are keen to develop. A good example he says is the flu for which little can be done other than to allow the virus to run its course. His recommendation for treatment is paracetamol and plenty of water. “My advice is always, if you don’t need tablets don’t take them,” he adds. Spatetree stocks all the items the public expects to find in a pharmacy like shampoos, soap, baby products, beauty treatments, make-up, perfume, shaving kit, toothpaste, and many others. 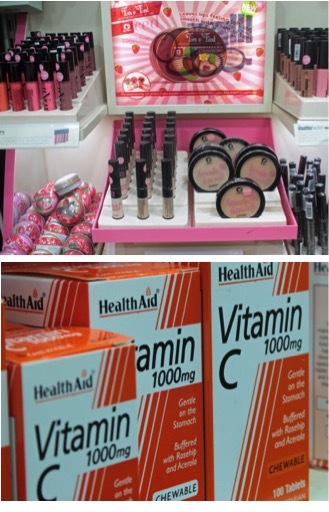 It also has a range of natural health treatments for all kinds of ailments and protection against them. “These are bought by our older customers who swear by them, unlike younger people who are not convinced they do much good,” he adds with a smile.